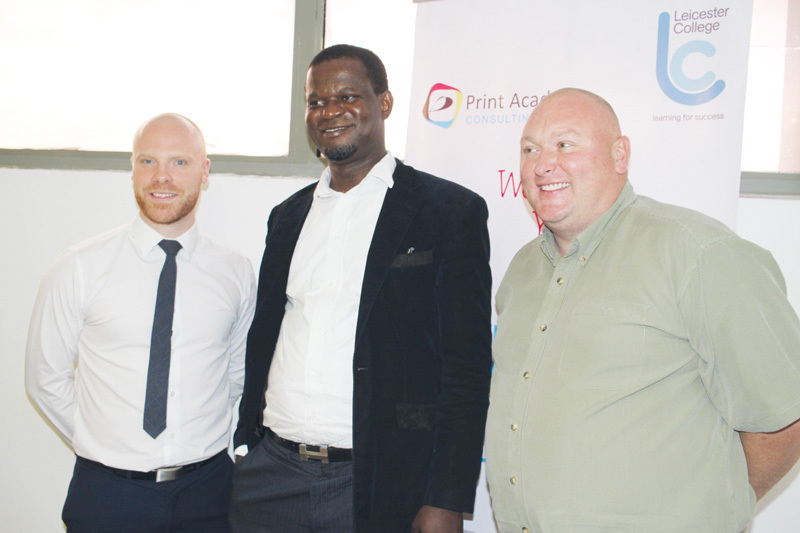 L-R: Chris Spooner; Leicester College UK., Tony-Imomoh; MD/CEO, Print Academy Consulting Ltd. and Alex Bond; Leicester College UK. Mr. Tony Imomoh, MD/CEO, Print Academy Consulting Ltd., Speaking at the maiden edition of the Academy’s workshop, tagged: ‘Advanced Professional Print Management’ held on 25th and 26th October, 2016 at Ibis Hotel, Ikeja, Lagos has described the Nigeria Packaging industry as an industry that is globally competitive. “Packaging in Nigeria here can compete with any other industry in the world. The industry is evolving as foreign investors are still trooping in because whether we like it or not we need to package something,” he said. According to him, the current economic situation has not affected the print and packaging sector, rather it has contributed immensely to innovations of which knowledge is a critical factor. “The Nigeria Print and Packaging Industries are not in recession. For instance, Nigeria today focused more on agriculture which will need packaging. There’s also pharmaceutical packaging, and other forms of printing such as rotogravure, labeling and garment printing,” he stressed. 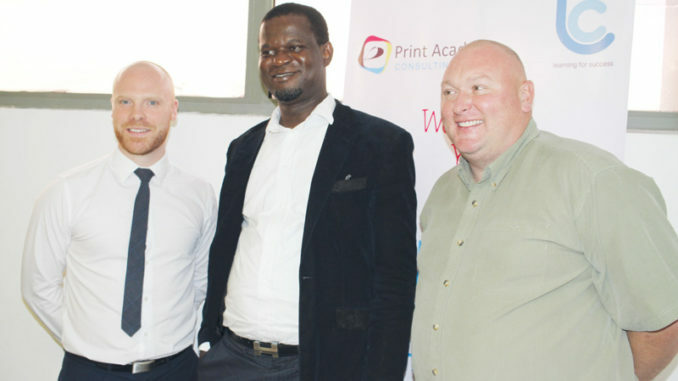 Imomoh, while speaking on Print Academy’s partnership with Leicester College, UK for the training and capacity building said the best time to plan is during recession, so that when there is economic boom, you are ahead of your competitors. He disclosed that the Lagos Print Academy will open its center in the next two quarters adding that there will be tactical training activities from time to time. Mr. Alex Bond and Mr. Chris Spooner, Leicester College UK Facilitators during an interview at the workshop charged stakeholders to take training seriously in order to stay ahead of the competition. They disclosed plan for various courses in the United Kingdom school for interested participants just as Print Academy will be holding training quarterly along with print seminars across the country.